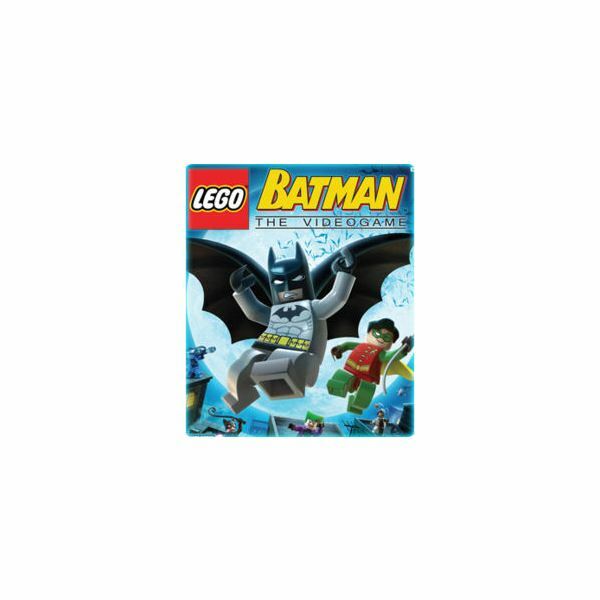 Lego Batman came out on the Wii, PS2, PS3, Xbox 360, DS, PSP, and PC. Demos were put out after the release of the game for temporary game play in hopes of gathering up demand for the game. There are 15 levels for the heroes and 15 levels for the villains in the game, and all the 50 characters are Lego made. An interesting and fun little game to pass the time, Lego Batman has several cheat codes for the PS2. To enter the cheat codes there is a computer in the Batcave or the Arkham Asylum. Enter the codes into the computer and they will be available in the Free Play mode. Keep in mind these are only the cheat codes for the Vehicles in the game. The character and the miscellaneous cheat codes are in parts two and three of the article series.